On September 9 CIPDD is hosting a workshop 'Transfer of Macedonia NGOs experience on visa liberalization'. The event is part of the PASOS-CIPDD project Paving the Road towards Visa-free Travel between the Eastern Partnership countries and the EU supported by the Local Government and Public Service Reform Initiative (LGI) of Open Society Foundations. CIPDD together with its partner - the International Institute of Social Studies (ISS, the Netherlands) launched a new website PARTICIPATE.GE. 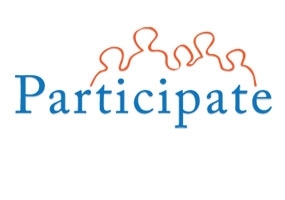 The website is a part of the joint project Civil Society for Development, Decentralisation and Participation in Georgia (CSD). On December 21 2011 CIPDD and the Polish Institute of Public Affairs (IPA) have organized a discussion on ‘Developing Georgia's migration policy: lessons from Poland’ in Tbilisi, at the Holiday Inn. 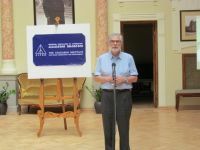 This event was the part of the IPA and CIPDD joint project co-financed by the Polish development cooperation programme 2011 of the Ministry of Foreign Affairs of the Republic of Poland. 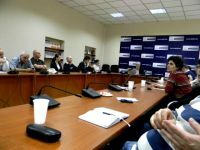 The aim of the project is to improve the standards of creating and implementing Georgian policy in the area of border control and migrations through identifying areas for improvement in the Georgian migration management and sharing the best practices of Polish institutions.